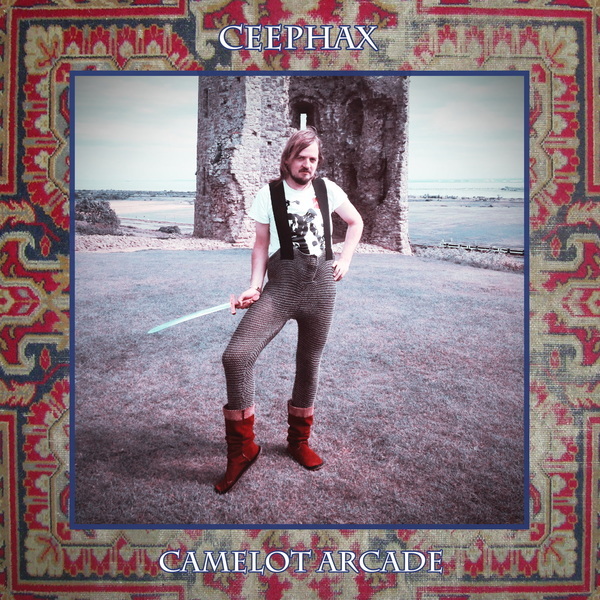 From the campy cover art pose to the classically eldritch music of ‘Camelot Arcade’, Ceephax proves himself the last of a possibly dwindling breed of English rave eccentrics. After 20 years of releases, he still manages to eke out charming new grooves from his trusted hardware set-up. However, there’s less acid and more vintage analog synths this time, resulting a broader spectrum of classic-referencing styles between the glyding Italo-Electro of ‘Creon Happy’, the high-velocity techno depth of ‘The Green Night’, and the cascading cod-classical keys of ’The Great Gatsby’, and always with that winking, playful virtuosity that has elevated his music beyond the rest of the field - always innovating within his niche, never content to imitate.